Since I’ve gotten this question a lot, and since I’m about to have another kid any day now (though still no baby yet! ), I thought throwing an “adults only” wedding would be a good theme to revisit. Whether or not to include kids in your wedding, either in your wedding party or as guests, is a decision each couple must make together. There are lots of reasons to include kids or to go for an adults-only affair. If you do decide to keep your wedding adults only, there are a couple of ways to let your guests know. If you’re doing an inner and outer envelope (does anyone do that anymore? – I didn’t) then you individually list each member of the family invited to the wedding on the inner envelope. Make sense? But what if you aren’t doing inner and outer envelopes? You can include in the description of your wedding that it is an adults-only celebration. My husband and I offered babysitting services for any guests who were coming in from out of town and wanted to bring their children. 3. Have your parents help you spread the word. It is a good idea to call and personally spread the word to any invited guests who have children to let them know you won’t be including them. You can enlist your mom or mother-in-law to help you do the dirty work. 4. Choose an age cut-off and make no exceptions. You should decide an age (say 14, or whatever you’d like) and make no exceptions of inviting children under that age. That way no one gets offended because their 12 year old wasn’t invited, but you made an allowance for a friend’s 10 year old. 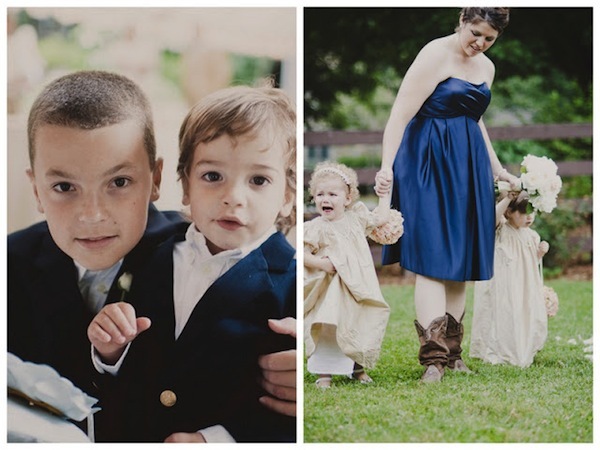 The only allowable exception: the flower girl and ring bearer. 5. 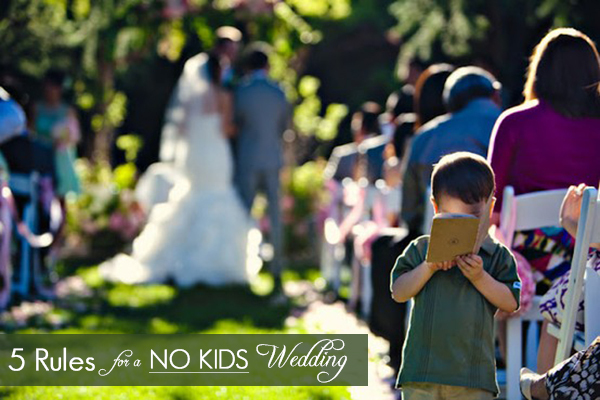 DO NOT include anything in, on, or near your wedding invitation about kids not being invited. It is a major don’t to do two things when it comes to invitations: don’t include gift registry information on or with your invitations, and don’t exclude or announce an exclusion of a group of people. The invitations are supposed to “invite” so see rule 1 on how to do it properly. Will you piss a couple of people off by not including kids? Maybe. I know we had a guest who made a big fuss about her kids not being invited and made some passive-aggressive comments on facebook (which I replied to by blocking her altogether so I wouldn’t see her comments at all). But you know what – it is your wedding. And most of your guests totally understand. Most of our guests didn’t want to bring their kids because they wanted to have a fun night with just the adults. Either way, make your decision early, follow these rules, and stick to your guns. Is anyone having an adults-only wedding? How are you handling it? These are very helpful tips. Nice post. 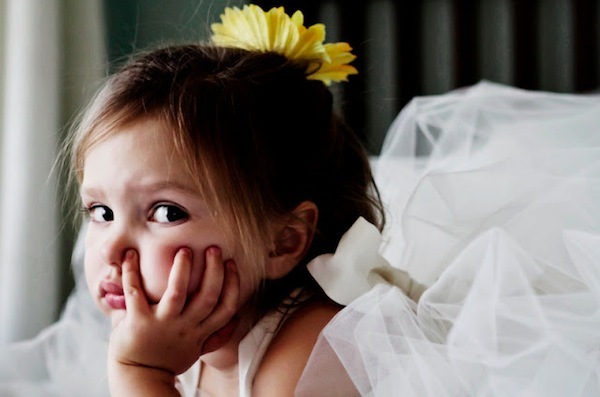 We’re getting married July 2015 and were having a white tie affair with only 20 people so most have already assumed that their children aren’t invited.